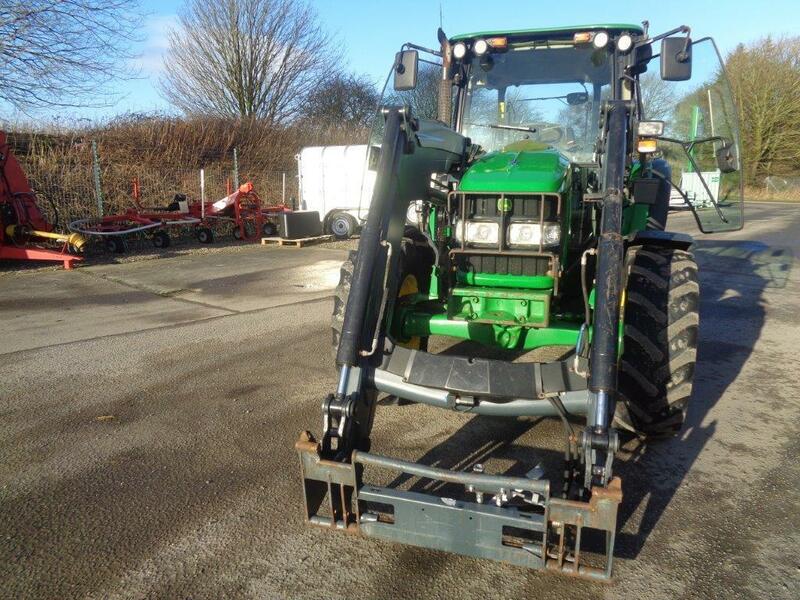 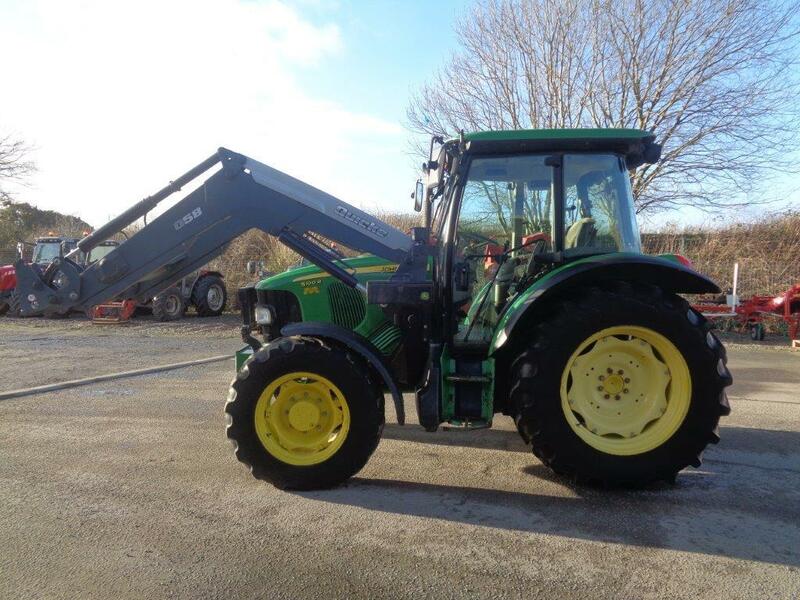 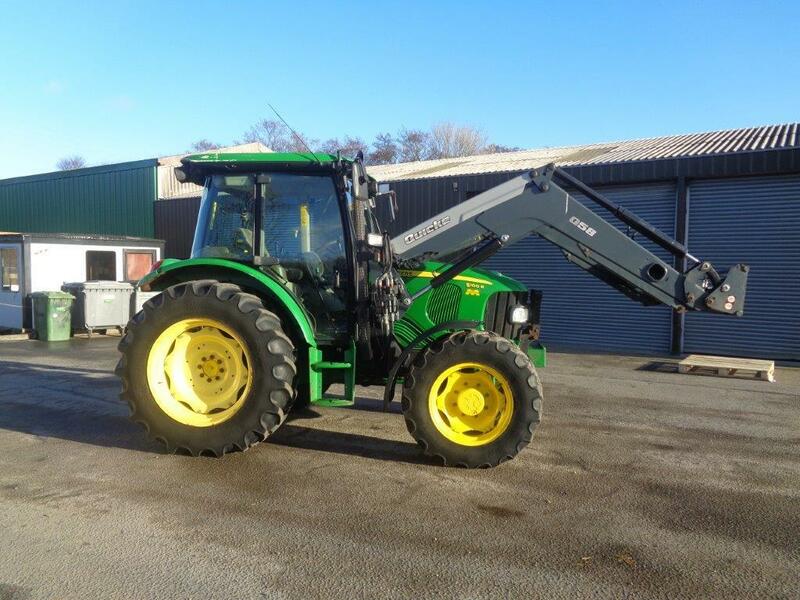 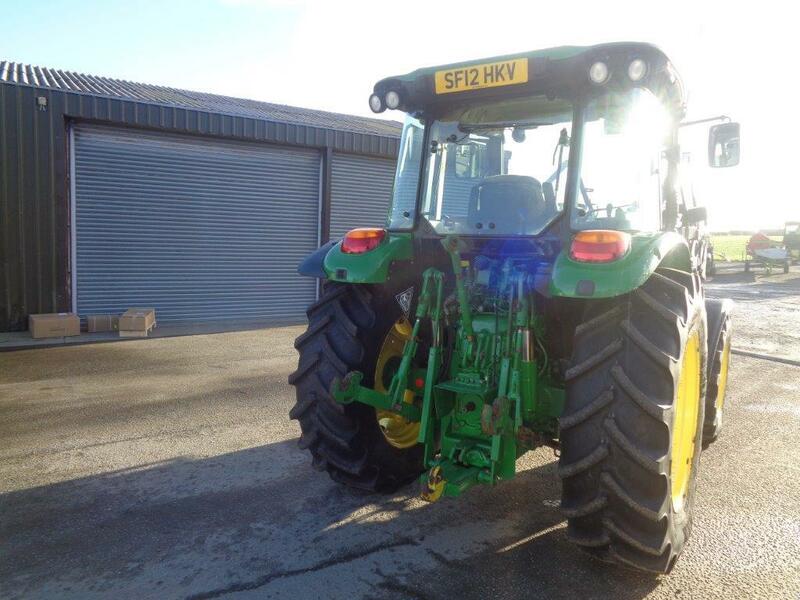 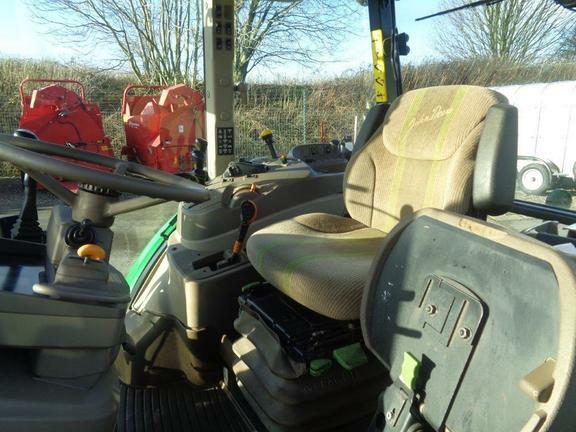 John Deere 5100R C/w Quicke Q58 Loader. PowerQuad Plus 16/16 LHR 40K, 420/85R34 rear tyres & 340/85R24 fronts. 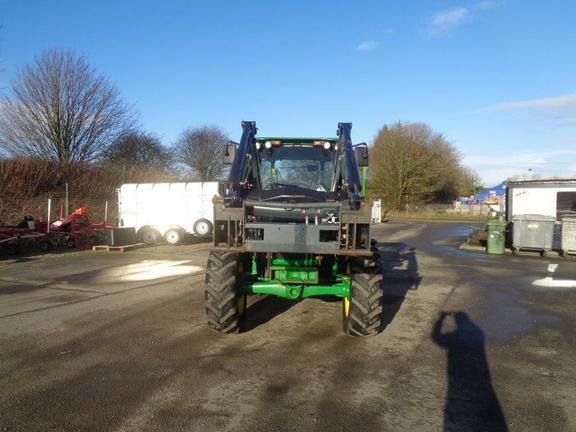 Rear PTO 540/540E 3 Mechanical spools.